Fill N Save Elite Series Stainless Steel Reusable K Cup for Keurig 2.0 and Backward Compatible With Original Keurig 1.0 Models. 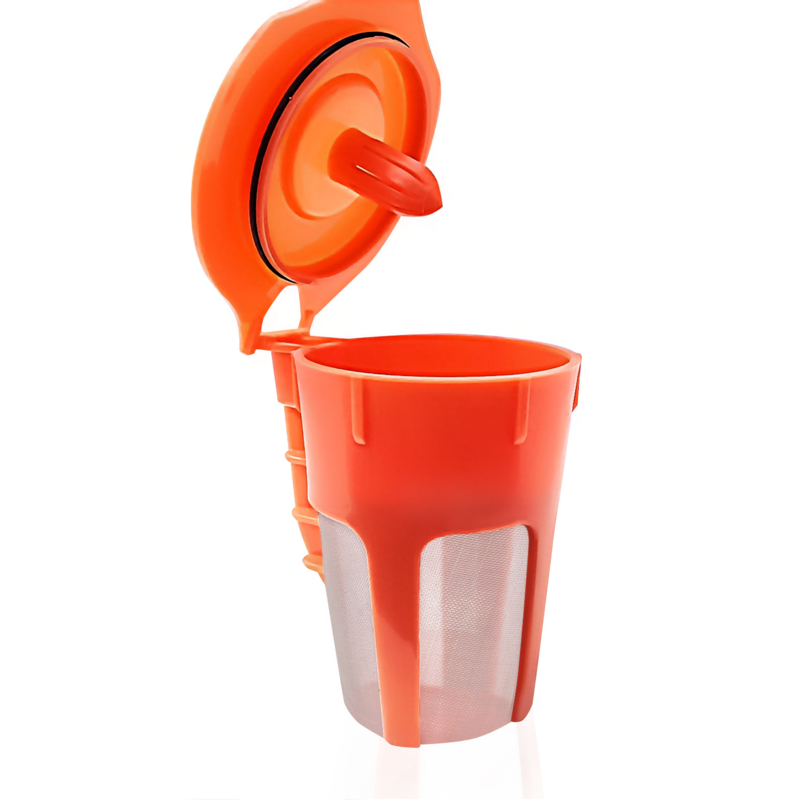 Works with Keurig Machines and Other Single Cup Brewers. Fill N Save Elite Series Stainless Steel Reusable K Cup for Keurig 2.0 and Backward Compatible With Original Keurig 1.0 Models. 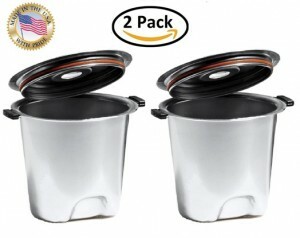 Works with Keurig Machines and Other Single Cup Brewers (2 Pack). 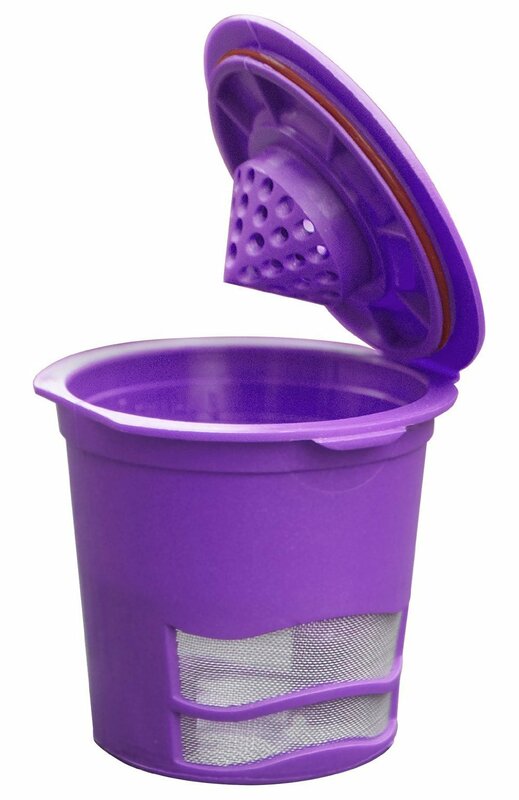 Fill N Save 4 Pack Reusable Filters for Keurig 2.0 & Backward Compatible With Original Keurig 1.0 Models. 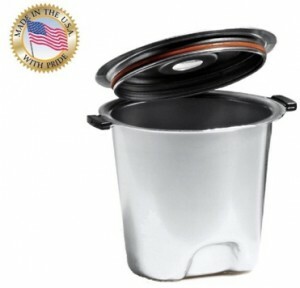 Works With Keurig Machines and Other Single Cup Brewers.